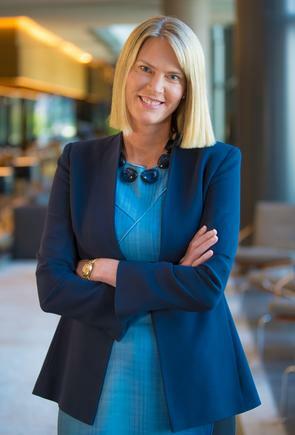 Companies that are forthright with digital transformation progress and understand the power of data analytics, will be the success stories of the 21st century, says Maile Carnegie, head of digital at ANZ Banking Group. Put a lot of effort in building analytics capability…I can always guarantee you are not doing enough. 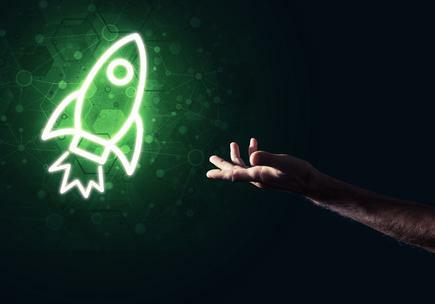 Some companies with "a shallow definition of digital transformation" will get a shiny new app, but not fundamentally change their organisations to allow them to sustain the change into the digital era. Maile Carnegie is forthright on how some organisations can be blindsided on what matters most, in this era of fast changing technologies and customer expectations. 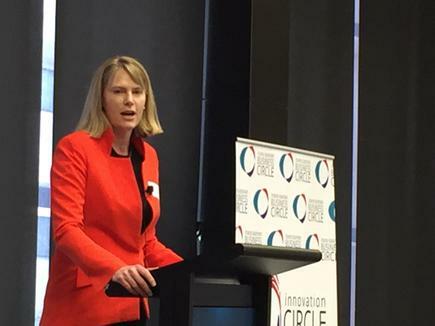 Carnegie, group executive digital banking at ANZ Banking Group, shares her insights on the common traits of organisations successfully undergoing digital transformation (DX), at a Trans-Tasman Business Circle forum in Auckland. She highlights the importance of lifting the digital capability in boards today. Years back, when she raised the topic of digital transformation, “it was sad and not surprising” then, of the lack of interest in the topic by company boards, and in some instances, by executives. But, as Carnegie points out, this changed as more organisations had their “Sputnik moment”. This is a reference to the world's first artificial satellite launched by the Soviet Union which spurred the start of the space race between the United States and the USSR. Unfortunately, for some organisations, their ‘Sputnik moment’ came a bit late, leaving them little financial flexibility in order to actually get ahead of it, she states. Steering the conversation to a more positive tone, Carnegie focuses on the common themes among organisations that had a better chance of digitally transforming. She says the answer for any organisation is contextual, depending on the market and their industry. Carnegie speaks from experience, having been the managing director in Australia and New Zealand for Google, prior to joining the bank. 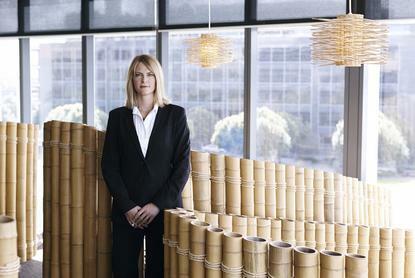 Before that, she held the same role at Procter & Gamble, where she held a series of executive roles in Asia Pacific. The first one, she would look for is the commitment from both the CEO and the chair for digital transformation. Beyond that, there are quite distinctive differences for companies that are making superficial or episodic change, versus companies that are sustaining truly enduring change in their overall programme, she states. One is how the organisation defines digital transformation. The minority of companies were defining their digital transformation as “very structural”, she says. She says some companies view digital transformation first and foremost as a strategy exercise versus an execution exercise. She cites one of the shifts she noted moving from Procter & Gamble (“an iconic example of a 20th-century winning company'') to Google, was the degree and ferocity of Google on “really challenging the fundamentals of the strategy”. What business models are we in? What business model should we be in, what operating models are we going to have? What, fundamentally, are the capabilities we have today versus what we need? And what assets do we have versus what we need? She recalls a conversation on ‘20th century companies’ with Eric Schmidt, then CEO at Google and now chairman of its parent company Alphabet. Carnegie says Schmidt described how ‘20th century companies’, (“he would use a less positive term”) would spend all their energy optimising how they would play on the terrain they are currently on. This is versus a 21st century company that will basically spend all the time to try find what terrain they want to be on. She says Schmidt would talk about watching ‘old legacy companies’ like a group of surfers, jostling to figure out the best way to win the competition. She says whatever business or operating model a company chooses, there is one imperative. 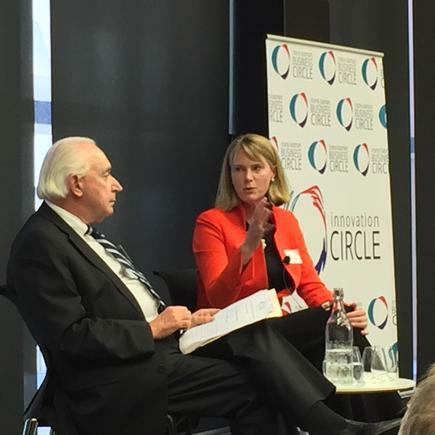 She says the data and analytics component in digital transformation, is both an industry and a national question. She says this conversation can be hard in markets where the talk about placing bets is around “picking winners”. But in reality, if you look at what markets like Singapore are doing, they are very clear on where they are going to win. They are directing their resources in areas where they think they have a comparative advantage, she says. “You are not picking a sector, you are picking a capability." “When I look at companies that are on the forefront of data and analytics, they are doing a couple of things differently,” she states. The other is how organisations use data and analytics as a competitive strategy. They have clarity on the value of the different pools of data they have and are clear on enriching these, she says. “They are treating data both as an asset choice and a capability choice,” she states. They understand it is an asset just like any other asset and they can make it bigger, better, richer and stronger. She says a key advice is for organisations to take data governance and data ethics “more seriously”. This includes auditing their data assets and algorithms.